Since it was first released as part of iOS 6, Apple Maps has gotten a partially deserved bad rap. Although nowhere near as bad as it was at release, Apple Maps has a reputation for being unreliable compared to options like Google Maps. One thing that was particularly frustrating about Apple Maps at release was the fact that while the app invited users to report incorrect locations and results, nothing ever seemed to happen with those reports. So if Apple gave you incorrect directions, it might take months for the error to be fixed. But a thread on Reddit offers what appears to be conclusive proof that Apple has gotten its act together about Maps. According to the thread, Apple is now pushing through error corrections in Apple Maps on a daily basis. Remember that time Cult of Mac reported that Apple’s oft-maligned iOS Maps function steered people the wrong way across Fairbanks Airport Taxiway? If you’re anything like this writer, you probably either chuckled at the egregiousness of the error or else were momentarily aghast, and then went on with the rest of your day. Perhaps it’s better that you didn’t, however, because the class action lawsuit that has been filed against Apple for iOS Maps is a bit of a headscratcher. 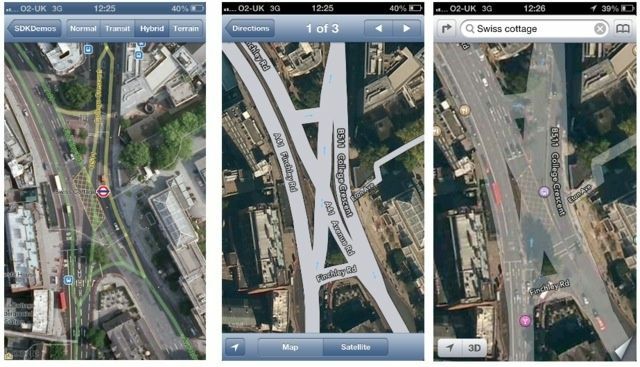 iOS 6 Maps Vs. Google Maps: What’s Better For Devs? Ask some people and Apple’s Maps is the cat’s meow, and just as reliable (if not more so) than Google. Ask others (like me) and Apple Maps seem to have been plotted out by the Buster Bluth of catographers, and they haven’t been able to get accurate directions anywhere ever since iOS 6 launched. 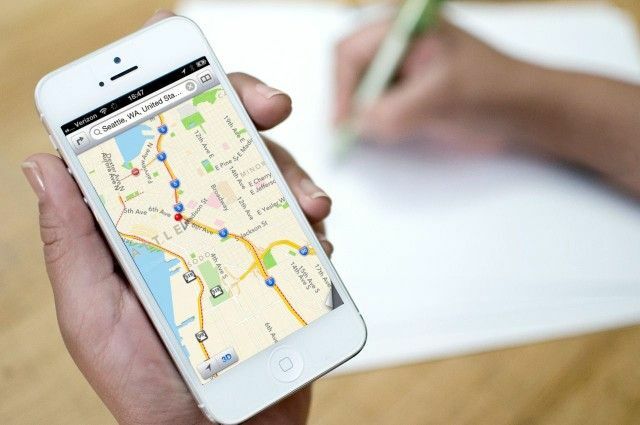 The Apple Maps vs. Google Maps debate isn’t likely to be settled any time soon in userland, but what do developers think? 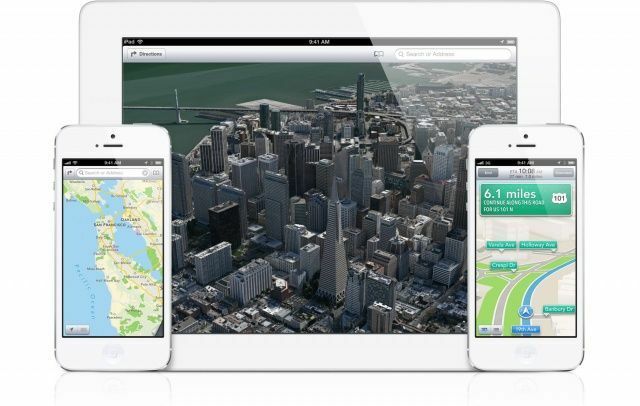 Which is better for developers: Apple Maps or Google Maps?